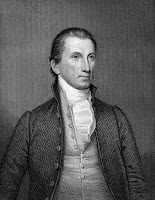 James Monroe was born in 1758 in Virginia at a pivotal time leading up to the American Revolution. His parents died early; his father passed away when Monroe was just 16 and his mother likely some time before that, although her death date is not actually known. Monroe found his military calling early on and would ultimately become another vital architect of the George Washington. He took on the role of the fifth president of the United States in 1817 as the final member of the Virginia Dynasty, a phrase which was oftentimes used to describe how four of the first five U.S. presidents were all from Virginia. 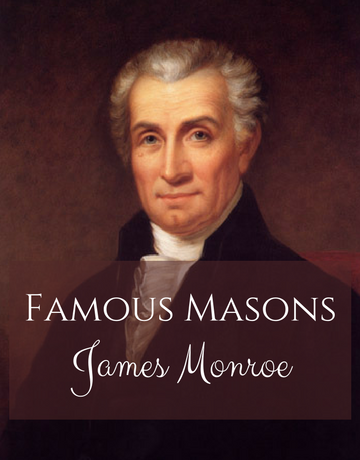 Like many influential men in his time, Monroe joined the Freemasons relatively early on in life. 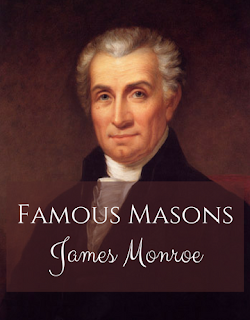 He was one of 14 Freemason presidents, and officially became a member of Williamsburg Lodge No. 6 on November 6, 1775, about seven months before his eighteenth birthday. Shortly after becoming a Mason, Monroe joined the Continental Army to fight the Revolutionary War that would lead to America's independence from Britain. It is believed that during the war, Monroe continued to participate actively as a Mason, receiving additional degrees. However, few official records exist, with the exception of a receipt for the payment of dues from 1775 through October 1780. Monroe fought many significant battles during the Revolutionary War. 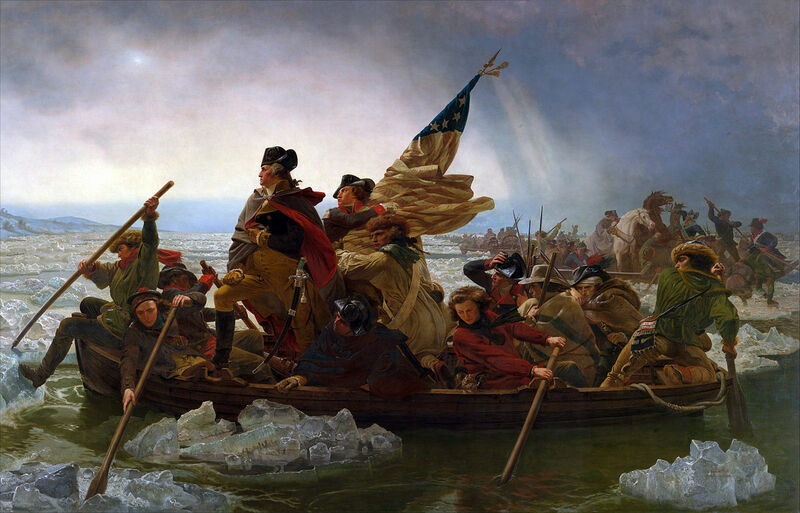 These include the Battle of Trenton, the Battle of Monmouth, the Battle of Brandywine and the Battle of Germantown, each led by George Washington. productive and resulted in the creation of the U.S. Constitution and the negotiation of the Louisiana Purchase. Although Monroe lost the election for a seat in the U.S. House of Representatives to James Madison, the two remained close friends and would later join forces with Thomas Jefferson in order to oppose President John Adams' policies, which proposed a national bank, taxes on imports and exports, and good relations with the British. In 1801, Thomas Jefferson took his seat in the White House for two full terms, during which time the United States began to grow into an ever more secure and established nation. In 1817, with the support of President James Madison, James Monroe became the fifth president of the United States. During his presidency, Monroe faced a variety of critical issues including border controversies and slavery. Border disputes were common during Monroe's tenure in the White House, and one such dispute ultimately led to his defining moment in office. In December 1823, Monroe delivered a message to congress and to the world about a dispute over Alaska with Russia. 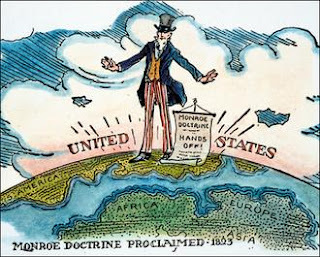 The speech contained a short paragraph that would become his legacy eventually referred to as the Monroe Doctrine. The statement addresses European colonialism in the Americas through a proclamation that any further outside efforts to take control of North or South America would be viewed as "the manifestation of an unfriendly disposition toward the United States." It further noted that in exchange, the United States would not meddle in the internal concerns of European countries. 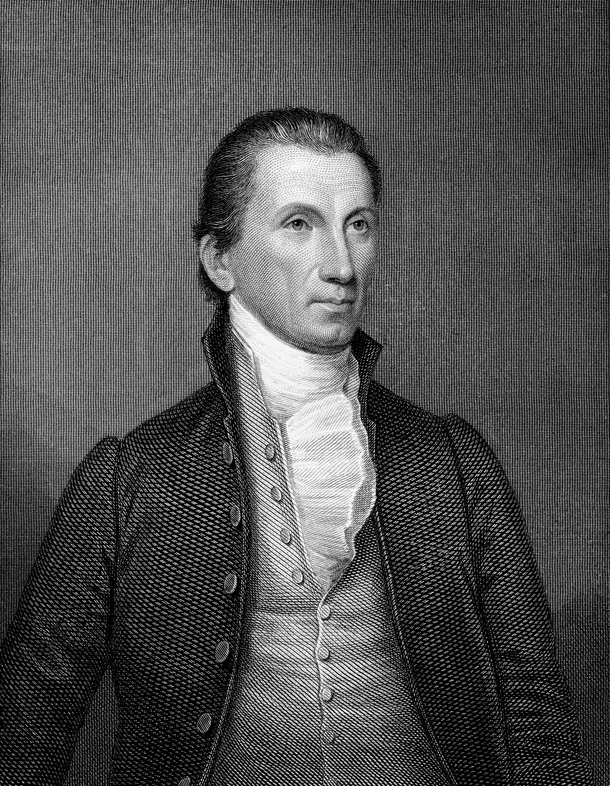 James Monroe ran his second presidential campaign unopposed. America's Revolutionaries believed in liberty and self-governing laws. Because they valued moral standards above simple religious doctrine, they were able to lay a foundation for life, liberty and the pursuit of happiness. 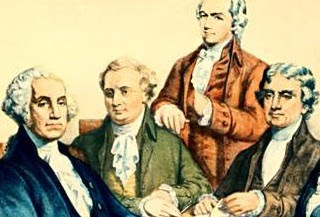 If you'd like to add to our lists of Freemasons or have any interesting or fun facts about the Revolutionaries, comment below! Such a great informative stuff.. It is really helpful to those who are mysterious with this name. I am really pleased to find this website. Thank you for sharing. Attractive blog + good information is hard to find nowadays..